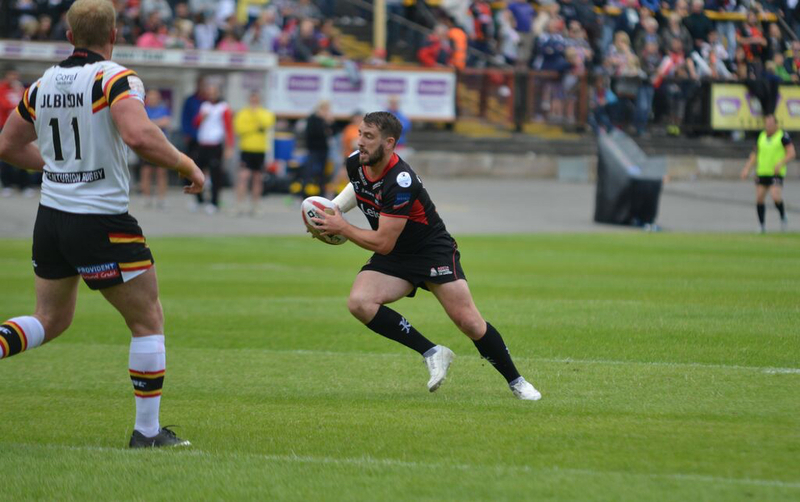 Martyn enjoyed an outstanding 2014 campaign and carried off the Kingstone Press Championship Player of the Year Award and the Tom Bergin Trophy as Man of the Match in the Grand Final victory over Featherstone Rovers. 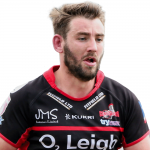 The Leigh-born former Leigh Miners star and BARLA Young Lions and GB Community Lions international made his debut for the Centurions in 2009 and has since become only the fifth player in Leigh history to score one thousand points for the Club. 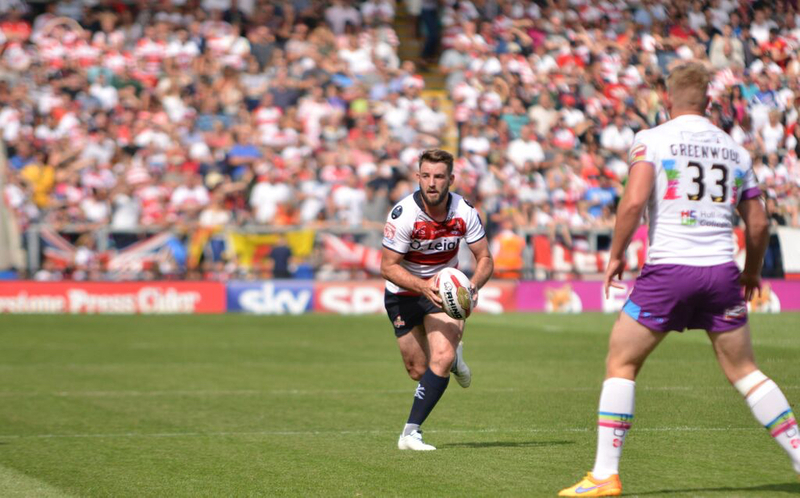 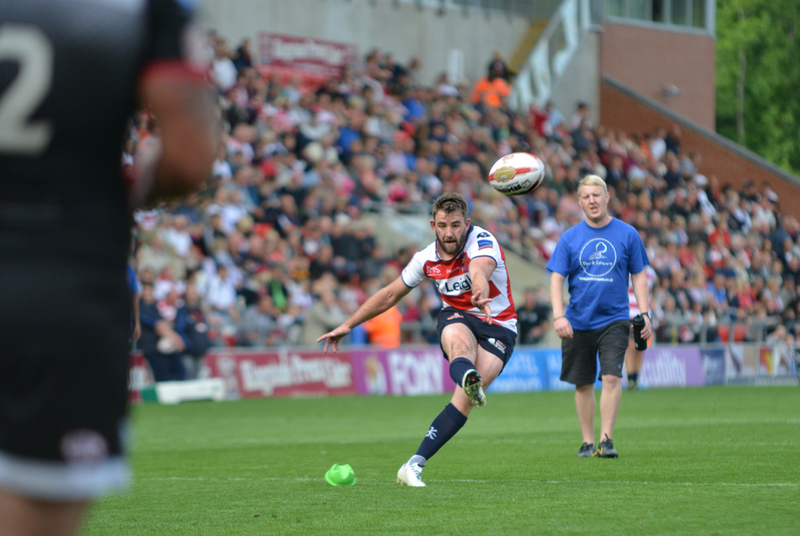 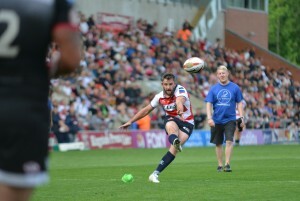 A superb goal-kicker, he kicked 165 goals and two dropgoals in 2014 and his halfback partnership with Ryan Brierley was instrumental to Leigh’s record-breaking campaign .